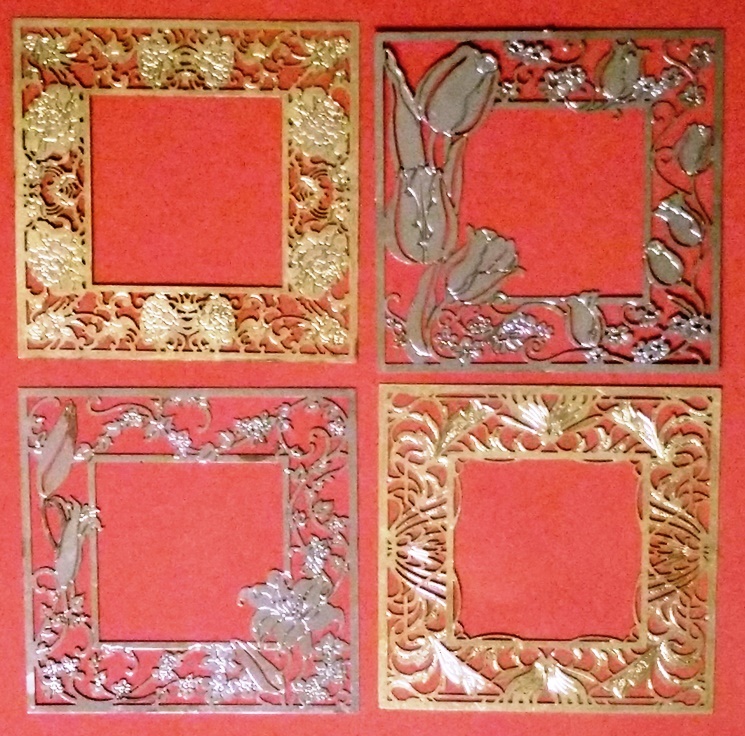 I have no crafting skills, but have purchased some beautiful metal frames that I believe are used for paper crafting...maybe embossing? Does anyone recognizes the frames and know what they are used for? They are lovely. They could very well be used for embossing/debossing. Are there are sharp edges? If they do have sharp edges, they could be dies also, for die cutting intricate paper frames. You could just use them as frames. Are you interested in using them for paper crafting? That's a shame - they would make lovely debossed/embossed patterns, but they are certainly lovely in their own right!